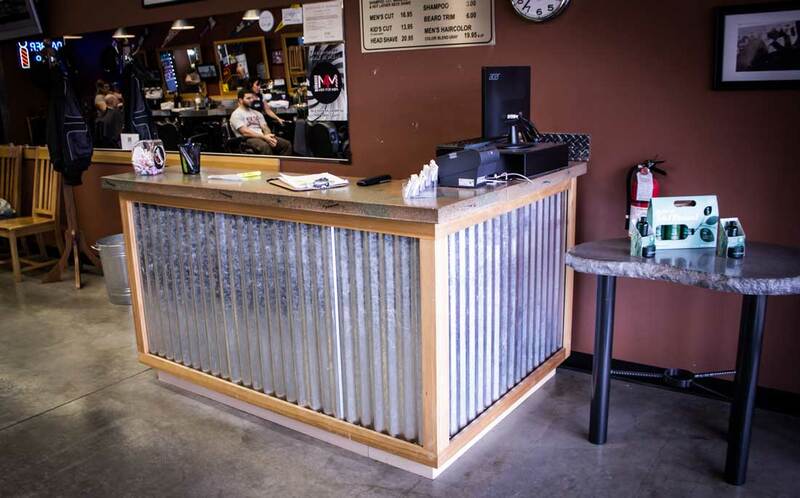 Conveniently located off Sunnyside Rd. and 122nd Ave. in the Safeway parking lot. 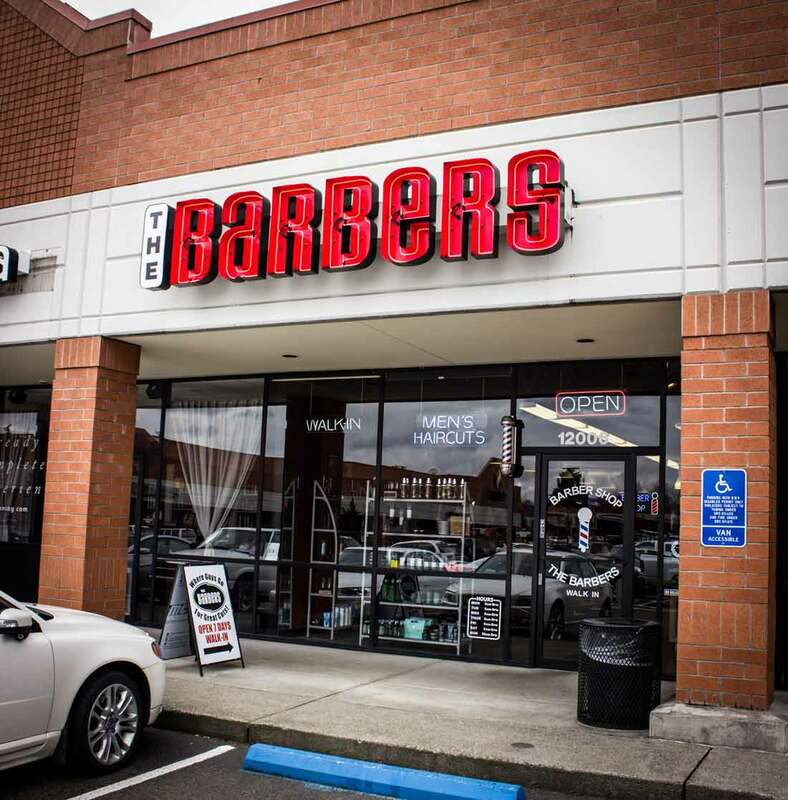 The Barbers has been a staple of the Clackamas – Happy Valley community since 2005. 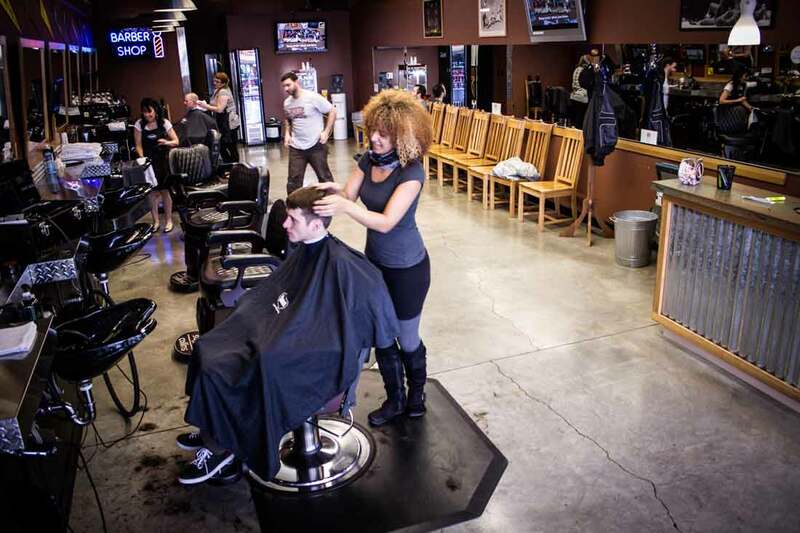 We take great pride in investing our time and resources back into the community. 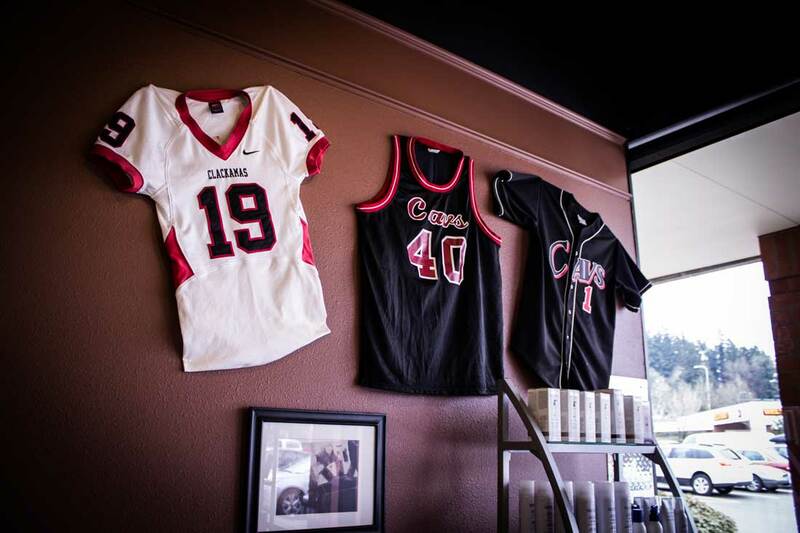 The Barbers is a proud sponsor of Clackamas High School Athletics. 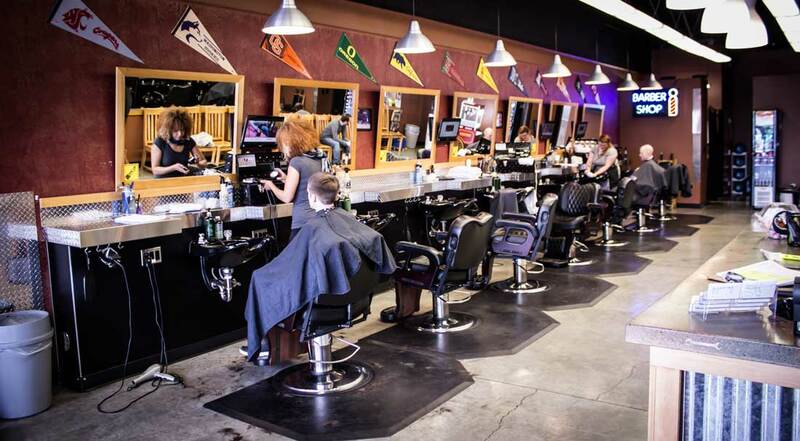 We are extremely grateful to be the leader in providing men’s haircuts to this wonderful community!